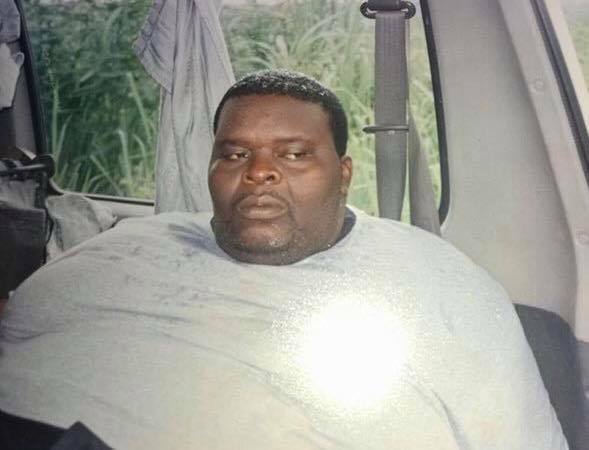 This is indeed amazing as it is incredible and even somewhat had to believe. 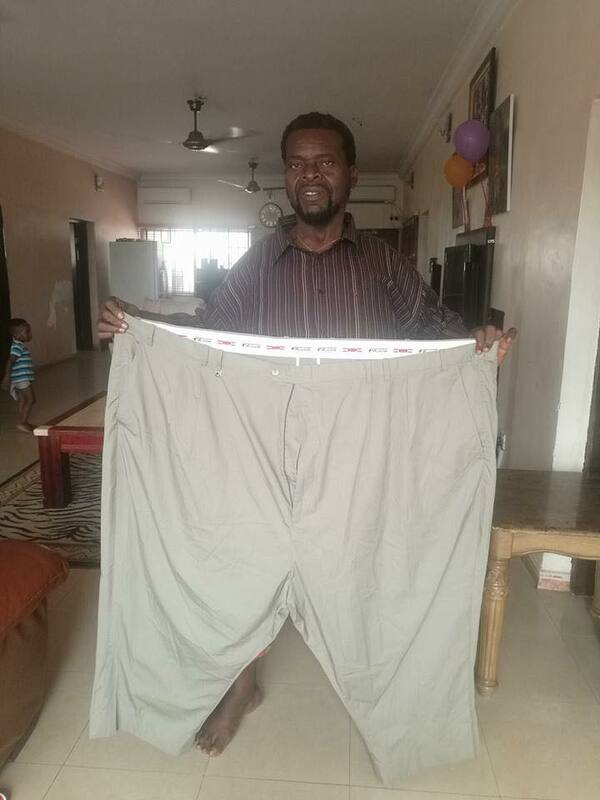 A man identified as Emeka Okeke, popularly known as Baba Mutu, has shared pictures to show his astonishing weight loss. 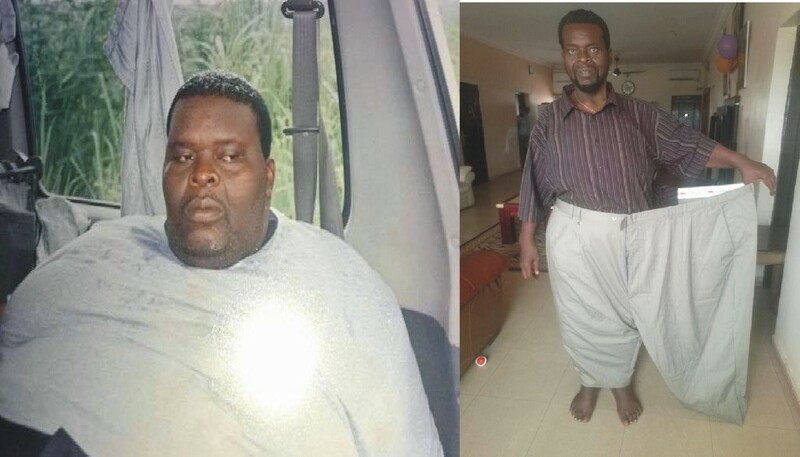 The former obese man who is based in Enugu state is said to have been involved in Sumo wrestling many years ago before he decided to reduce and shed weight in order to improve his health. 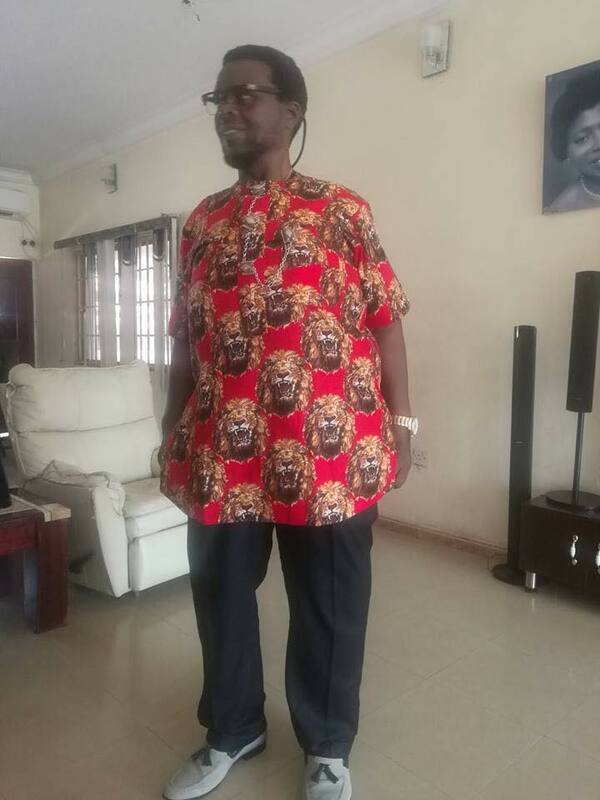 The man even tried on his old clothes in order to show the level of reduction he underwent. 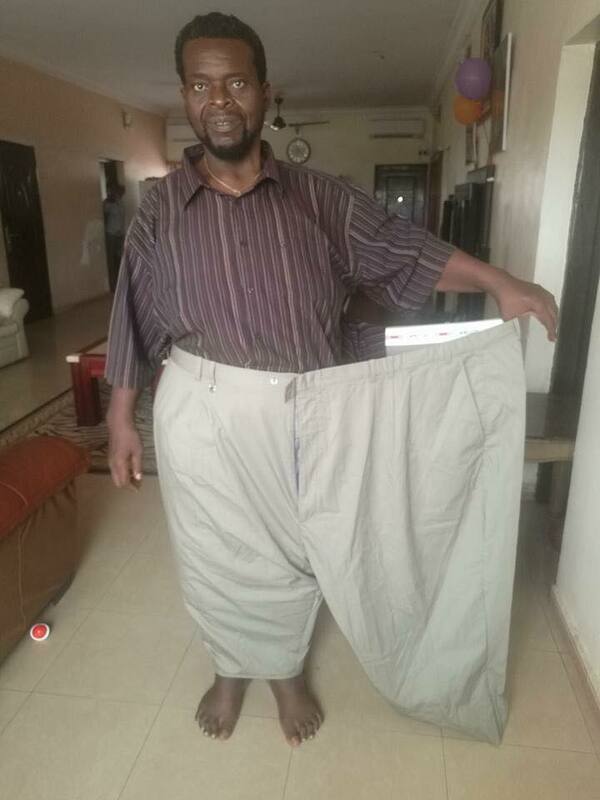 We will bring you his amazing procedure soon. I don't understand why I can't subscribe to it. Is there anybody else getting similar RSS problems?